Home / Explore / Overview / Who can get Medicare? In addition, those with ALS, or Lou Gehrig’s disease, are covered by Medicare in the first month they start receiving SSDI benefits. In order to qualify for full Medicare benefits at 65, you must be a U.S. citizen or must have been a legal resident for at least 5 years. You are eligible to receive Social Security or Railroad benefits but you haven’t yet filed for them. Note:While most Medicare beneficiaries don’t pay a premium for Part A, every Medicare beneficiary pays a premium for Part B, whether it is taken out of your Social Security, Railroad Retirement or Civil Service Retirement check, or you are billed directly by Medicare. If you are uncertain whether you qualify or how much you owe in premiums, try Medicare’s eligibility and premium calculator. 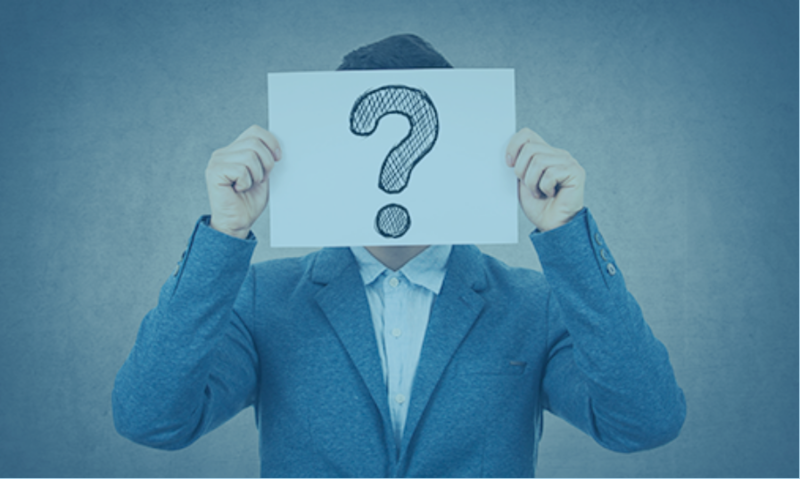 Also, take our brief quiz to make sure you qualify for Medicare. Be enrolled in Original Medicare. 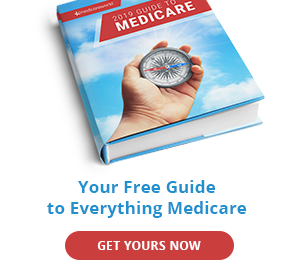 (You can’t have Medigap with Medicare Advantage plans). Live in the service area of the plan you wish to join. Be enrolled in Part A and Part B.
Reside within the service area of the Medicare Advantage plan. Not have ESRD (End Stage Renal Disease), with some exceptions. Medicare Part D is prescription drug coverage which is offered through private insurance companies that contract with Medicare. 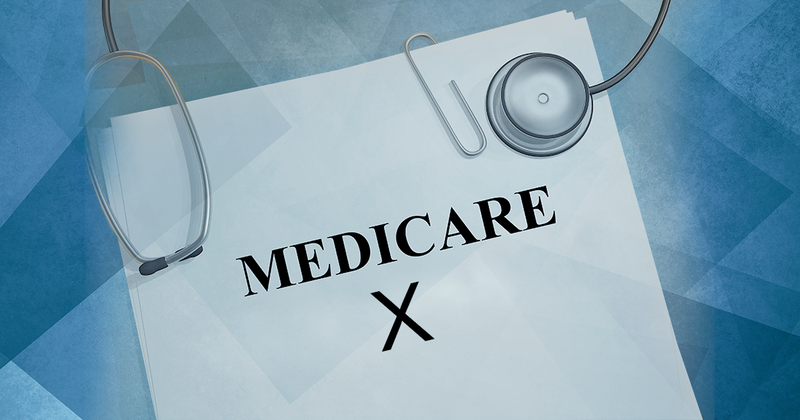 You can either get Part D as a stand-alone plan (PDP), or Part D that is part of a Medicare Advantage plan (MAPD). Have Medicare Part A and/or Medicare Part B. Live in the service area of the prescription drug plan you choose. 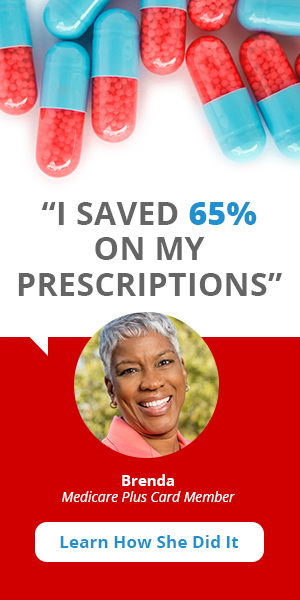 Live in the service area of the prescription drug plan you are choosing.